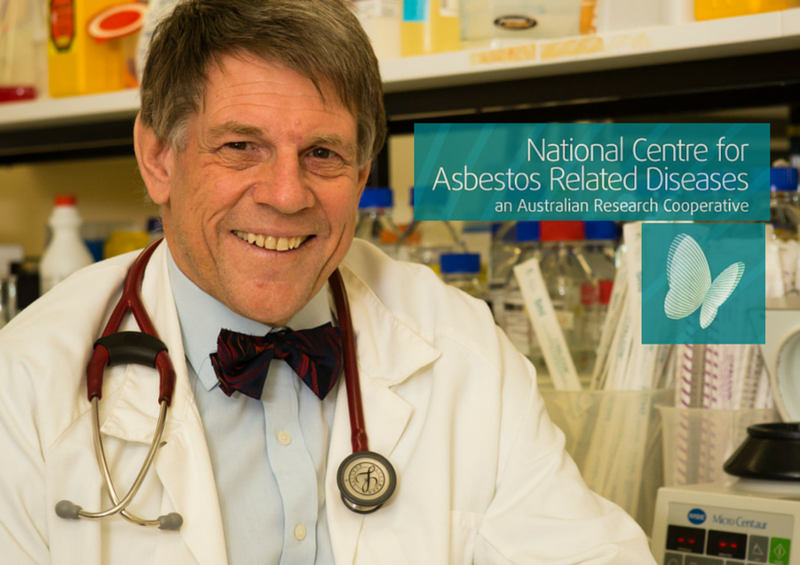 The National Centre for Asbestos Related Diseases (NCARD) is a collaboration of researchers who have a national and strategic focus for research into asbestos related diseases and cancers. Bruce is the former Director. 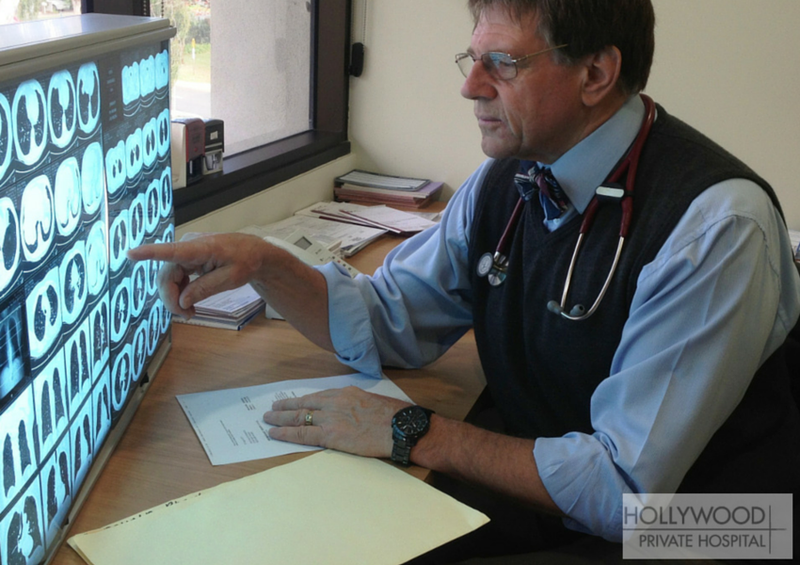 Lung specialist at Sir Charles Gairdner Hospital, Perth. He has medical and research qualifications from Australia, the UK and the USA (MBBS, MD, FRACP, FRCP, DTM&H, FCCP), participates in many international conferences, has collaborations in Europe and the USA. Leadership role in medical research as Chairman of the State Health Research Advisory Council. Co-established the $30 million ‘FutureHealth WA’ program of research aimed at turning WA’s wealth into health for future generations. 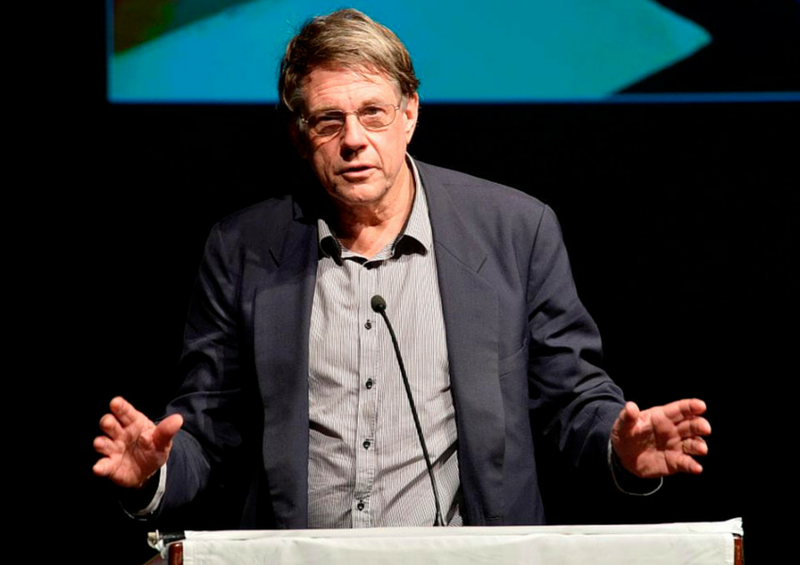 Has also attracted two NHMRC Centres of Excellence awards to WA as Principal Investigator. 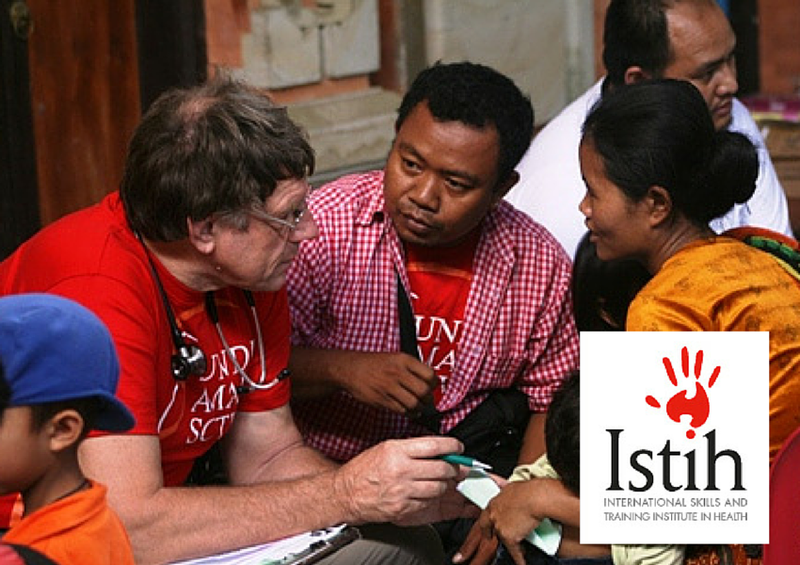 Board member of Australia-Indonesia Institute (DFAT), Bernie Banton Foundation (asbestos victim support), Tall Trees Resources Inc. (community service group) and a number of professional journals and bodies. 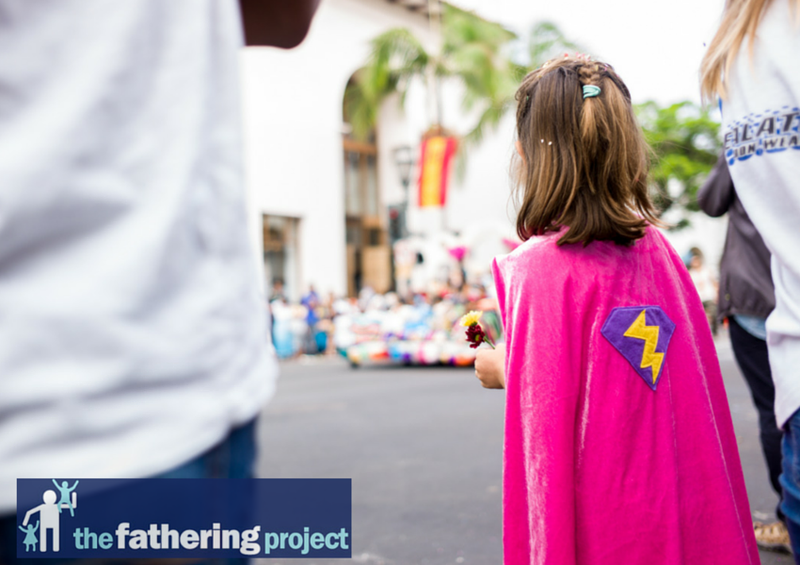 The Fathering Project is a University of Western Australia-based non-profit team of professionals whose aim is to help fathers realise how important they are in a child’s life and to give them advice on how to encourage their children. Bruce is a founding member. Bruce has spoken at many leadership, parenting, professional development and other events. Please contact the relevant organisation above based on speaking topic if you would like to invite Bruce to speak at one of your events.